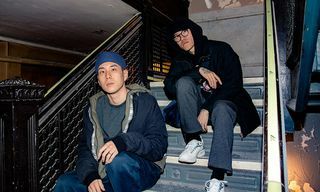 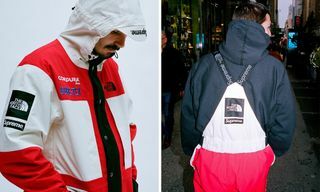 The North Face and BEAMS are releasing their third collaborative collection later this week, offering an assortment of styles that will have you ready to hit the slopes this winter. 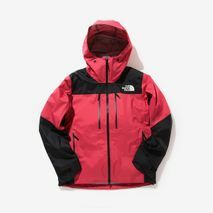 The range includes a technical shell jacket, an insulated jacket, and a snow bib. 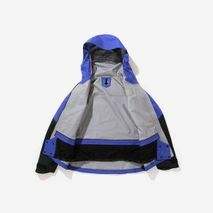 The color-blocked shell jacket is specifically designed for low temperatures, boasting a three-layer material construction, with ample ventilation throughout. 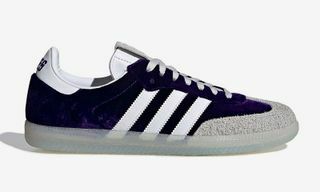 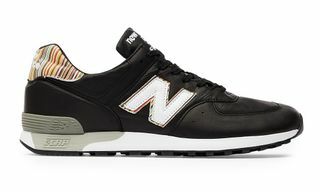 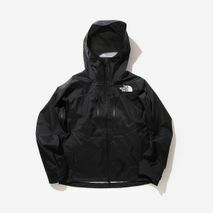 The silhouette comes in black, blue, and pink colorways. 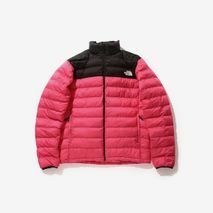 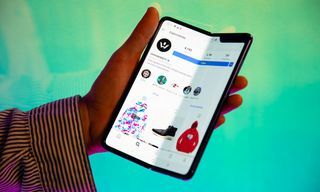 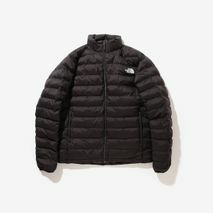 The insulated jacket is also optioned in black, blue, and pink, featuring an outer material made from twist nylon with a polyurethane coating to repel water. 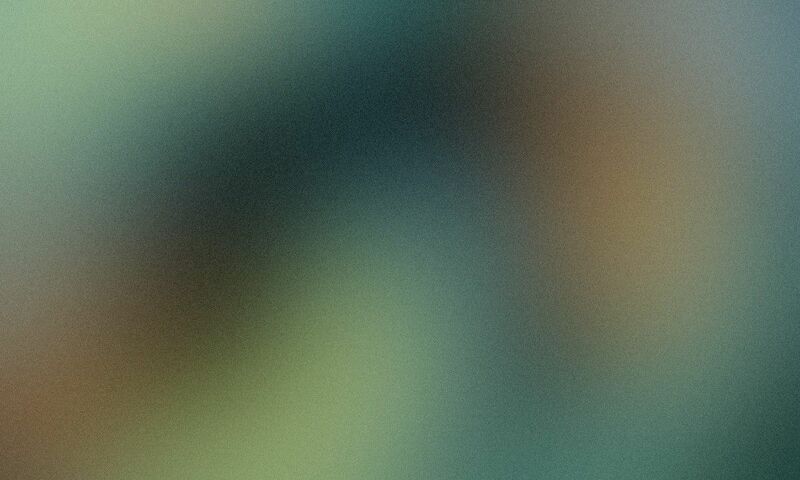 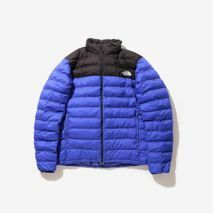 In addition, the outerwear retains heat in cooler temperatures. 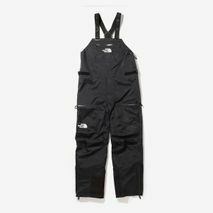 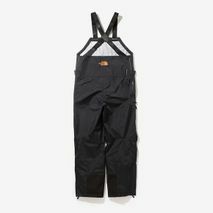 The snow bib, offered in black, notes a three-layer material construction similar to the shell jacket, and a hem opening equipped with removable snow cuff. 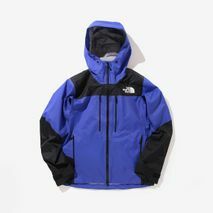 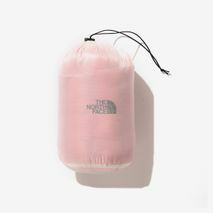 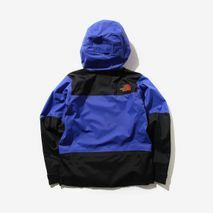 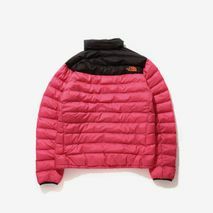 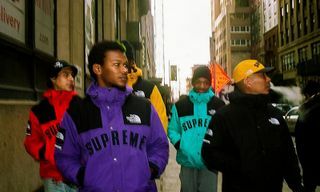 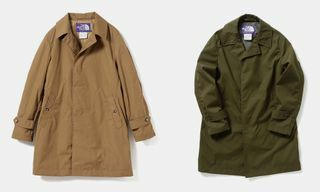 The North Face and BEAMS’ new collab is due to arrive on December 8 at The North Face and BEAMS stores. 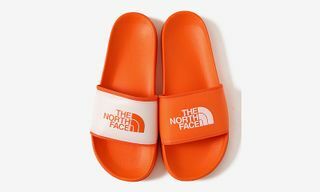 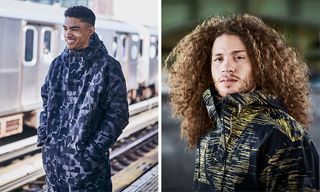 For more from The North Face, be sure to check out the brand’s Winter 2018 Copper and Antarctica collections.